Smart puts out a big tweet to defend its small car. What do you do when someone insults your brand via Twitter? You make an infographic, damn it. Clayton Hove, who runs a snarky blog about ads, tweeted that he saw a bird crap on a Smart car and that it was totaled because of the avian poo. 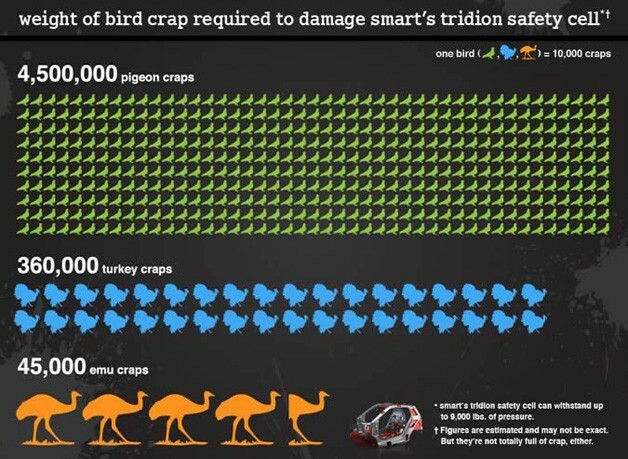 Smart saw the tweet, and in response, replied via Twitter, that it couldn't be just one bird, and produced the above infographic showing exactly how many bird craps it'd take to compromise the car's tridion safety cell. Well there you go. It sounds like this snarky attack with an infographic rebuttal will likely benefit both parties. 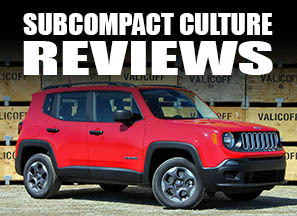 However, I'd bet it benefits Hove more, since every auto blog site out there is linking to his site. 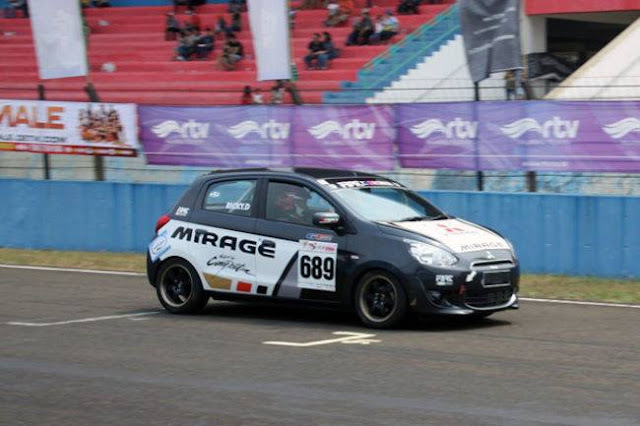 Still, well played, @SmartCarUSA.